Too many products can cause confusion and make it more difficult for potential customers to buy. The problem is that too much choice can be confusing! Those not familiar with New Zealand English may miss the pun. “Choice” in this context means “great”, “fantastic”. 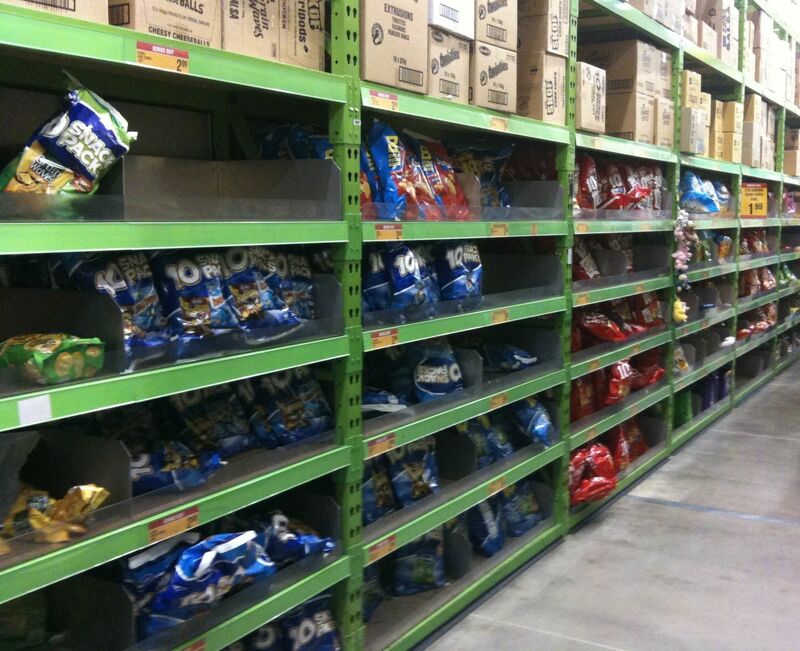 Which bag of chips should I buy? Professor Sheena S. Iyengar of Columbia University was interviewed by Kim Hill on Radio NZ National a few months ago about here book “The Art of Choosing”. She argues very coherently about too much choice being confusing and more likely to lead to indecision and worse still, no sale. This applies as much to when you do your weekly grocery shopping, as to when you are trying to get someone to buy your products or services. Rather than lots of products with small differences, consider fewer products with optional extras. With some products you may also be able to offer a limited degree of user settings but beware of the “video recorder” trap. This is lots of very clever features that few really want and even fewer can get to work! Optional extras and consumables can be very attractive to the manufacturer as well as distributor and/or retailer. This can mean higher margins and repeat purchases in the case of consumables. The same philosophy applies, of course, to service offers, and solution or system selling. But the degree to which you simplify your offer depends on how well educated your potential customers are. It looks like an off-the-shelf system, but in reality every roof system sold is highly customised as the variations are many. A simple branded system is good for targetting potential building owners (a relatively uneducated market), in this case. On the other hand you could, sticking with the example, sell a complex range of roof system options quite successfully to an experience architect.